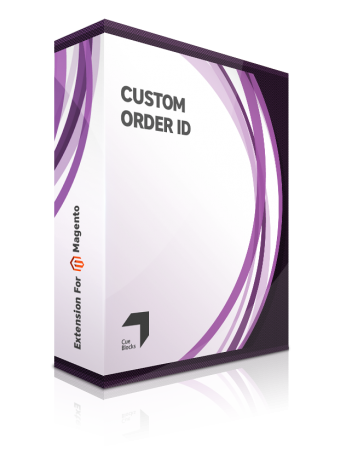 Custom Order ID enables you to customize Magento's default Order IDs into a format that's more meaningful to you. 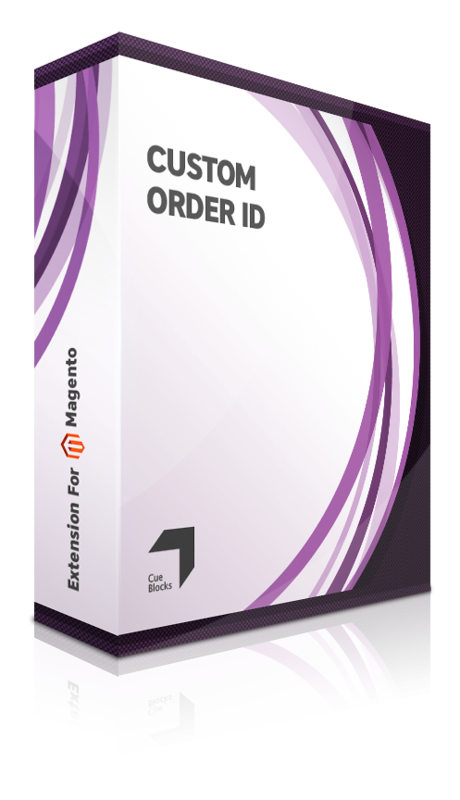 The Order ID format that default Magento's functionality generates can make the number of orders from your store obvious to the customer. 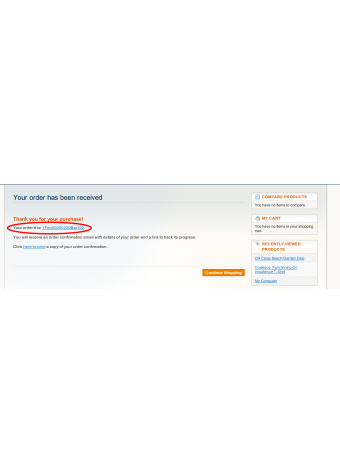 For example, an Order ID 10000006 reveals to the customer that his order is just 6th from your store. Moreover, this format doesn't tell you anything else as a store owner about the order, apart from the fact that it's the 6th order. Imagine, if you could see the order date, time, custom prefix etc in the Order ID. With the help of this extension you can generate intelligent Order ID format (like FOO20000006BAR) for each store view separately. You can not only set your own custom prefixes (alpha, numeric or alphanumeric), starting number and increment rate in the Order ID but also add Year, Month, Day, Hour, Minutes & Seconds (2 digit each) to the Order ID. Include Year, Month, Day, Hour, Minutes & Seconds (2 digit each) in the order ID. It's very simple. 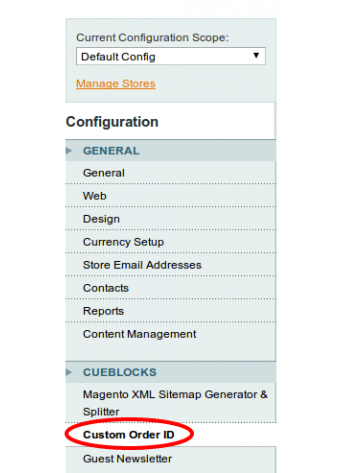 Just go to System Configuration from Magento Admin Panel top navigation (System->configuration->CueBlocks -> Custom Order Id) and set the format of the Order ID to a format that's most meaningful for you. 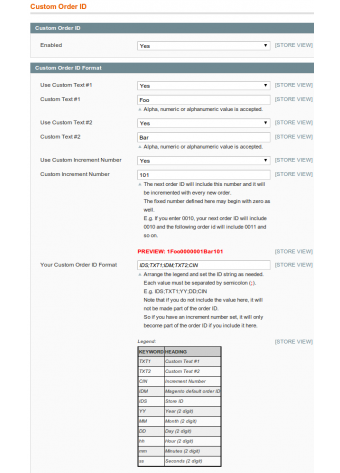 To set your Custom Order ID format, just arrange the following legends (separated by semicolon) in the 'Your Custom Order ID Format' field. Does your extension work on multiple store views? Can I set custom Order ID for each store view separately? 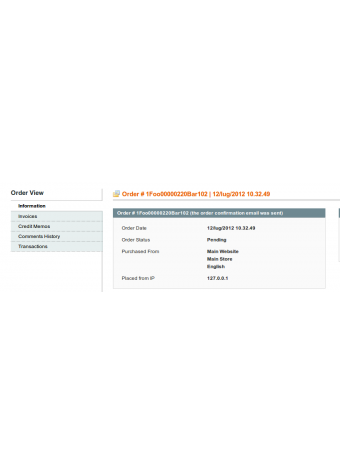 Yes, You can set different order ID for each store view for unlimited number of stores on a single Magento installation. 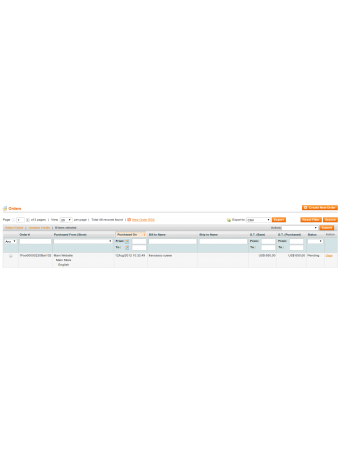 Extension comes with a check for the uniqueness of the generated Order ID across all store views to ensure that each store view generates a unique Order ID for each order. Which Magento versions does your extension support? Which edition does your extension support? We have successfully tested this extension on both Magento Community & Enterprise Edition. 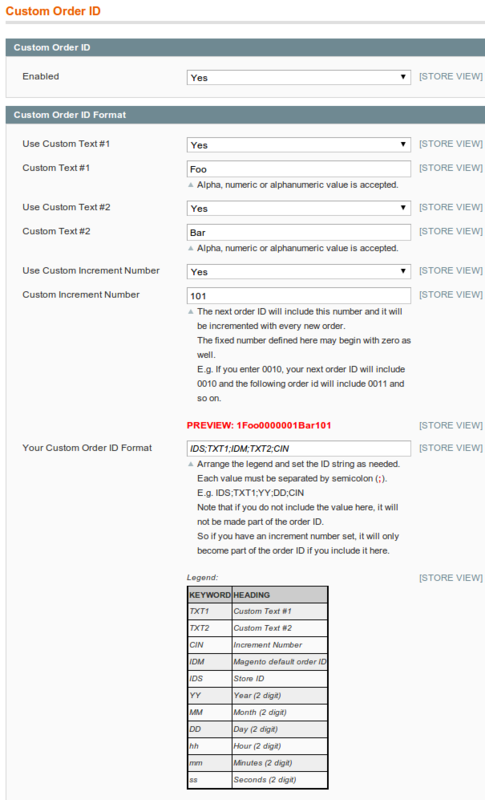 Can I change the format of the the Order ID later without affecting rest of the Order management module? Yes, it is possible to change the format at any moment and this will affect all the new orders. However, the new format shouldn't conflict with existent order. So, if you reset the custom counter without changing the format, this will create orders with the same order id as existent and thus will start returning error during checkout.